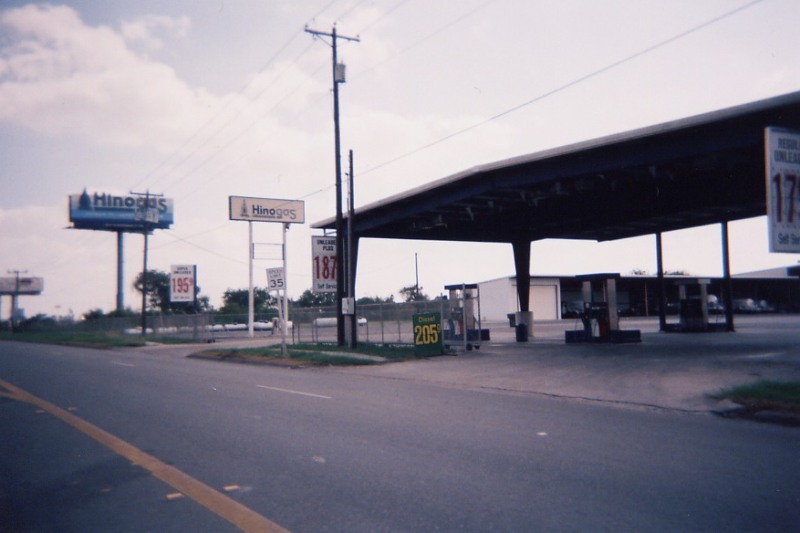 A Hinogas station in Harlingen, Texas. Taken in Oct. 2004 by David Aldred. 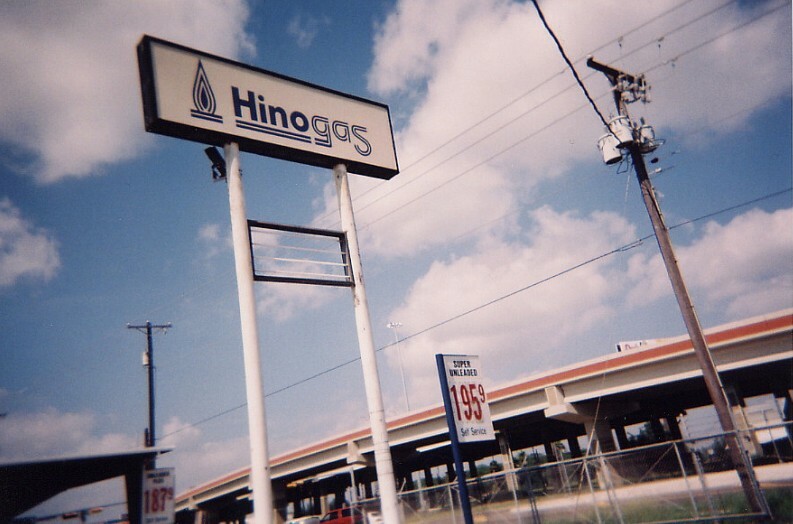 Another shot of the Hinogas station in Harlingen, Texas. Taken in Oct 2004 by David Aldred.